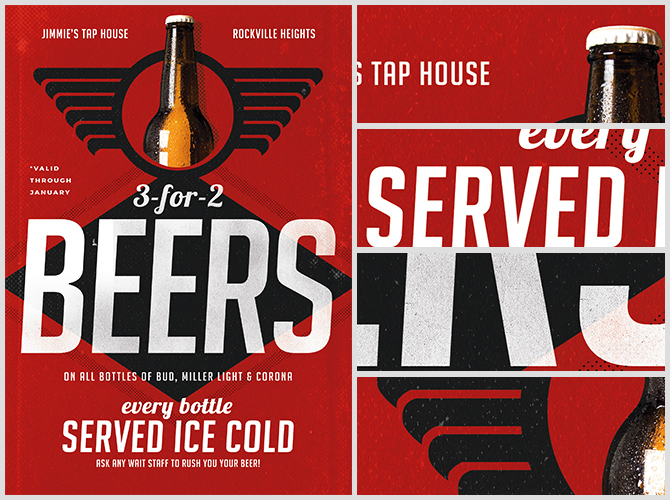 This vintage beer poster template is based on classic Americana signage and 50’s beer advertisements. 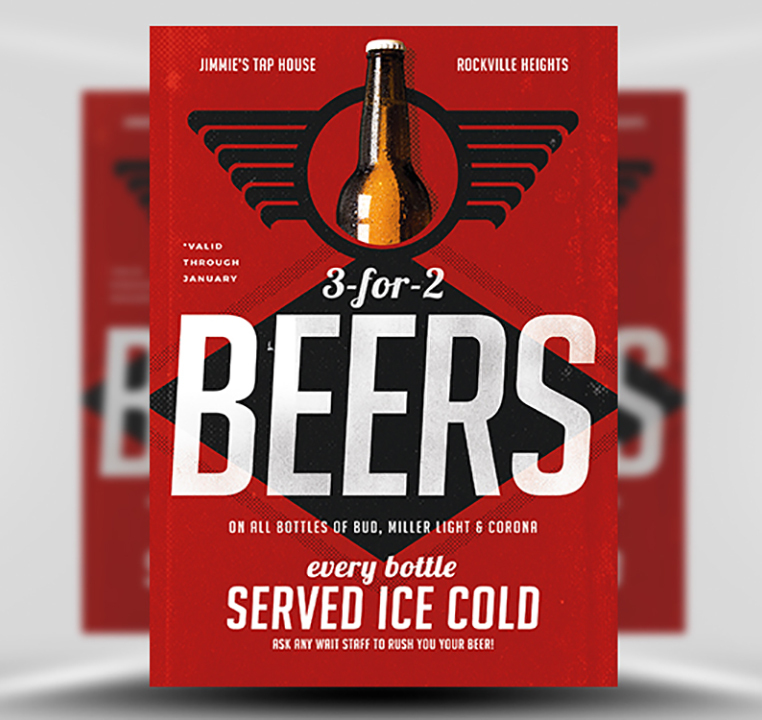 Using classic design styles and printing effects, we’ve reproduced this timeless beer poster as a fully editable and modern Photoshop template. 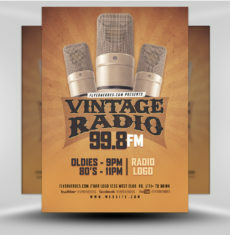 Bright bold colours, startling contrast and accurate period design ensure this poster will stand out and catch attention. 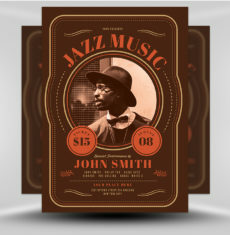 Though, it doesn’t just look good. 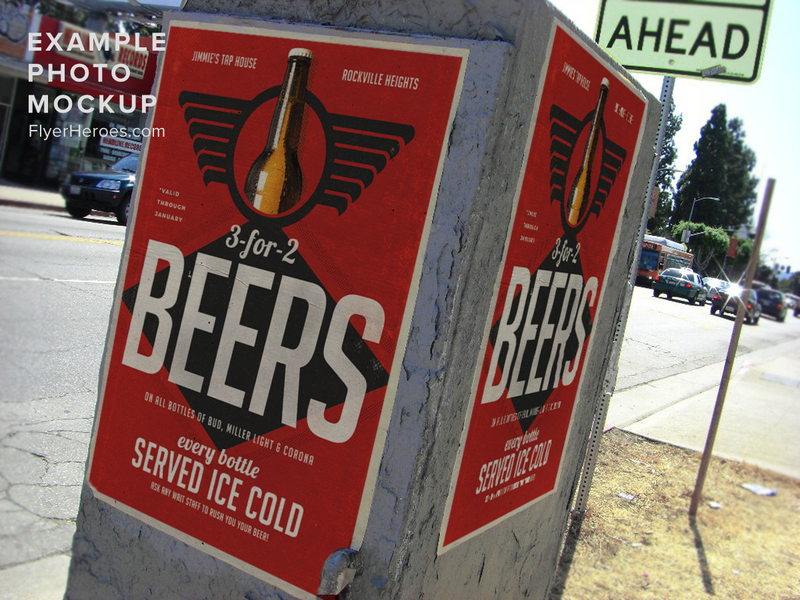 This template is practical too. 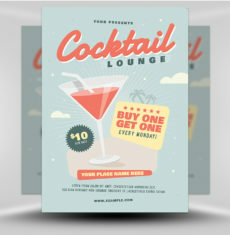 Multiple layers of text and free-to-use fonts allow you to quickly and easily edit this template for your bar or venue. We’ve made this template as easy to use as possible. 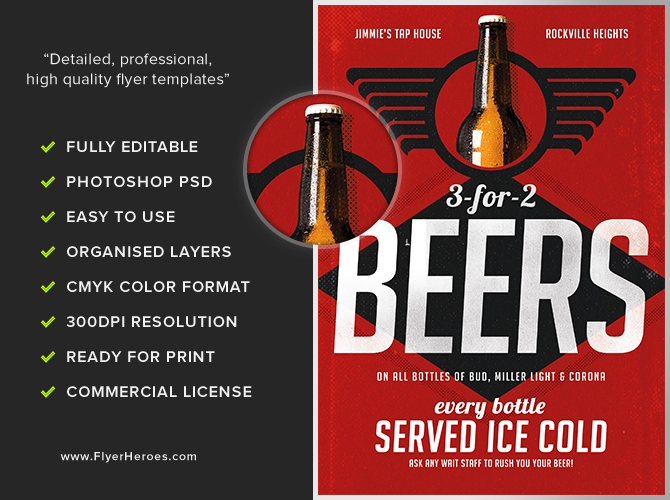 You can even swap the beer bottle for a beer you’ve got on offer or replace the title text with your venue’s logo. 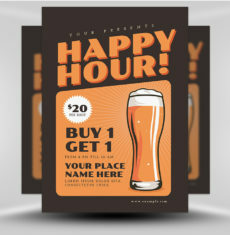 Vintage Beer Poster Template 2 is a premium Photoshop PSD flyer / poster template designed by FlyerHeroes to be used with Photoshop CS4 and higher.